Surfrider Foundation, Hawaii Wildlife Fund, Sierra Club-Maui Group, and West Maui Preservation Association, represented by Earthjustice, sued the County of Maui today for federal Clean Water Act violations leading to contamination of nearshore waters from the Lahaina wastewater facility injection wells. The Complaint aims to rectify the water quality concerns that the Surfrider Maui Chapter has been trying to address for years with the County authorities due to the intense threat to beachgoer health and safety posed by contaminated nearshore waters. The suit is brought under the Clean Water Act's National Pollution Discharge Elimination System, 33 U.S.C. 1342, which regulates discharges to surface waters through hydrologically connected groundwater. The Lahaina wastewater facility currently injects 3-5 million gallons per day of wastewater into the ground. Two recent studies, by the University of Hawaii Manoa and U.S. Geological Survey, have concluded that effluent from the Lahaina wastewater plant is discharging pollutants into the ocean. deterioration of nearshore ocean water quality and harm to the fragile coastal ecosystem. The Clean Water Act requires that waters in each state be classified to determine the type of use the water body should support, including consideration of recreation in and on the water and the marine ecosystem function. The waters in Lahaina are very popular amongst residents and tourists, while the offshore waters of Kahekili Beach Park are part of the Hawaiian Islands Humpback Whale National Sactuary. As the Complaint states, "[d]espite knowing for decades that the LWRF's injection wells discharge to nearshore West Maui waters and scientific evidence of the harm those discharges cause to the fragile marine ecosystem, the County has never applied for, much less obtained and complied with, an NPDES permit to control its illegal discharges." Plaintiff environmental groups seek a declaratory judgment ruling the County to be in violation of the Clean Water Act and elimination of ongoing illegal discharges. 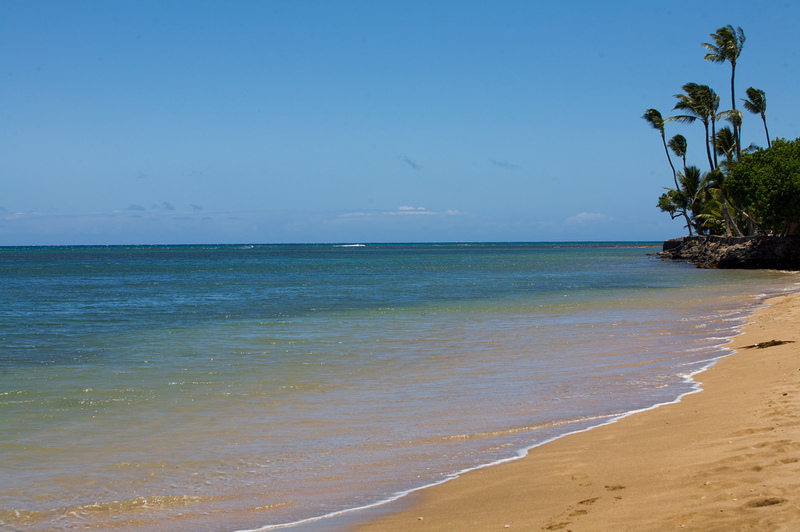 The fragile marine waters, coral reefs and recreational opportunities surrounding Kahekili Beach will continue to be degraded by discharges from the Lahaina injection wells unless and until the County is compelled to comply with the Clean Water Act.